For more details, refer to the demo video on the Video tab, or user guide document. Fixed Bug: XenApp applications with customerized path includes spaces will migrate properly. 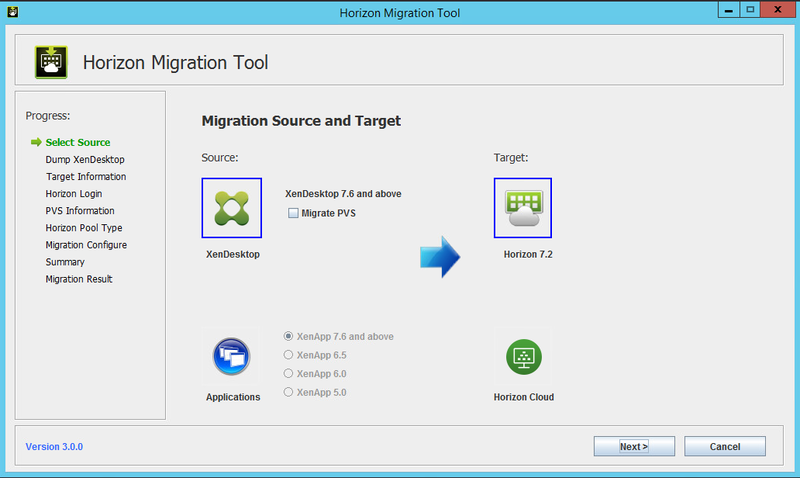 Spaces in the path of the migration tool are now possible. Removed the inaccurate previous warning message. Fixed the bug that occurred when a report was generated.